All dishwashers, servers, cooks, bartenders, and others that handle or prepare food or beverages must obtain a Food Worker Card. Renewal is required every three years. 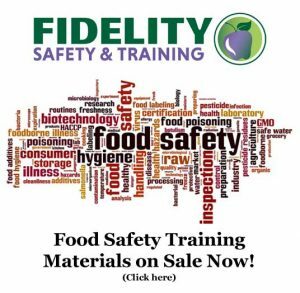 If you possess a Certified Food Safety Manager Certificate, you do not need a Food Worker Card. This online program is ANSI/ASTM accredited, adheres to current Arizona Law. The course and examination take approximately 1-2 hours to complete and, on successful completion of the program, provides the trainee with a downloadable certificate and worker card. This training may also be used for Home Baked and Confectionery Foods (Cottage Food Products). This online program is available in English or Spanish. 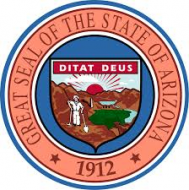 < < Click here to continue to the AZ online Food Worker Course and Exam > >.